IMSI -Intra-cytoplasmic Morphologically-selected Sperm Injection- is also known as “Super ICSI”, since it is a technique that improves the results of the sperm injection. In 2009, Ginefiv started performing IMSI as a pioneer. IMSI allows us to select those spermatozoids without defects or with fewer alterations in order to perform the sperm injection and therefore to increase implantation and pregnancy rates. IMSI entails examining carefully the spermatozoids by using a microscope about five times more powerful than normal ones used in "in Vitro" fertilisation laboratories. This technique enables us to choose the best quality sperm by magnifying 6000 times more than the conventional ICSI method, displaying some intracellular structures, such as vacuoles, that cause a destabilization of chromatin. IMSI may be a complement to MACS (click here for further information) in cases of severe male infertility. 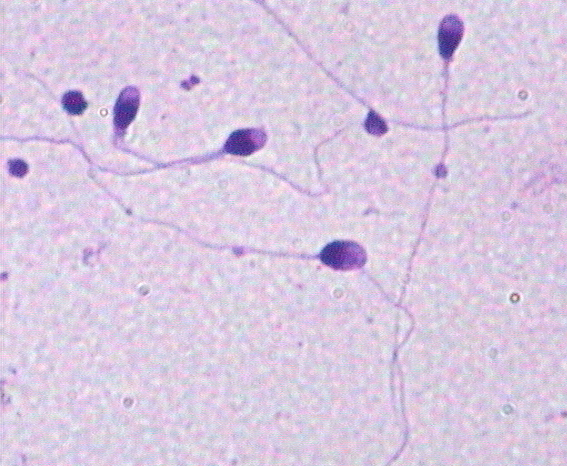 MACS is a technique that selects sperm that do not have a special marker indicating it might have an alteration. IMSI enables us to choose the best sperm for the fertilization, from a morphological point of view. When is this technique recommended? IMSI technique is recommended for all couples undergoing an "In Vitro" fertilization treatment with Intracytoplasmic sperm injection, but especially for those couples whose sperm samples show an oligo-terato-astenozoospermia. It is also recommended for those patients who have already undergone several "In Vitro" fertilization treatments without success.